The booting process of Ubuntu 15.04 is not very different from the same of many previous versions. You can see a purple screen with the system name in the middle and five blinking dots. If you are interested in technical details of the boot process, press the Esc button to see the boot sequence log. You don't have much choice or options until the system boots into the graphical environment and gives you a window with two buttons: Try and Install. The same window gives you an option to choose the system language from many available. Although there are some icons on the taskbar, only "special features" really deserve attention at this stage. So, I clicked the "Try Ubuntu" button. A few seconds more, and I am presented with the default desktop of Ubuntu 15.04. 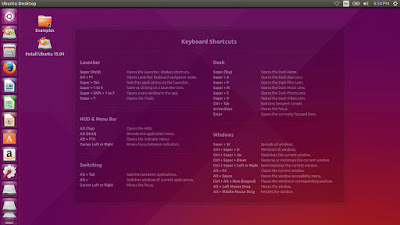 The first screen of Ubuntu 15.04 contains a Launcher with shortcuts to many applications on the left and a toolbar at the top. 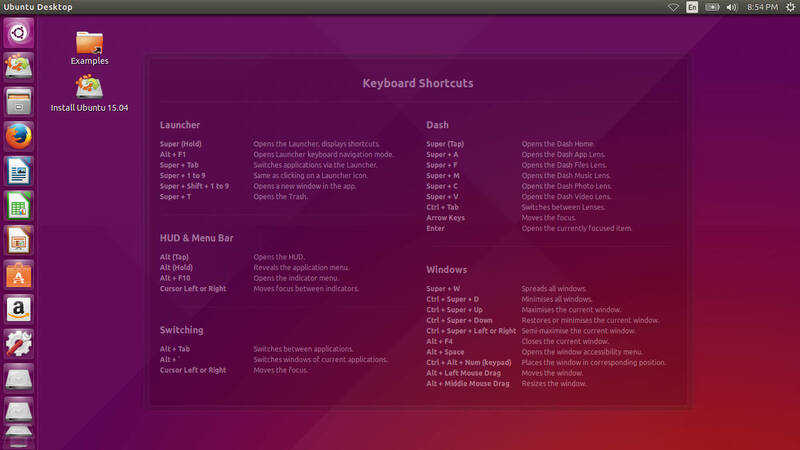 Also, there is a window with a list of keyboard shortcuts that Developers consider useful in Ubuntu's default desktop environment Unity. Any click on the desktop removes this transparent window. The default wallpaper in Ubuntu is an abstract drawing in purple and orange tones. The right click menu on the desktop has an option to change background. Ubuntu 15.04 comes with a dozen different photos to choose from. The toolbar panel at the top contains icons for keyboard layout (we’ll come back to that later), wireless network, and messenger / email notification icon and clocks. 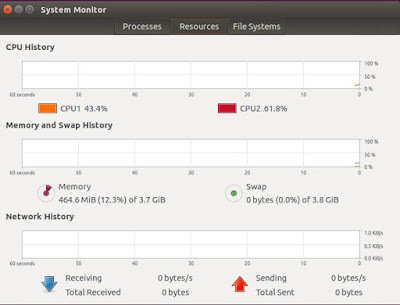 Resource-wise, freshly booted Ubuntu 15.04 takes about 460 Mb of memory. That is quite a lot by itself, but insignificant for a 4Gb laptop. Ubuntu 15.04 has no problems with automatic configuration of the Wireless network card Realtek 8191SEvB. This is a big step forward from what I could see just a few years ago, when support of this network card was very rare. However, Ubuntu 15.04 is not the first distribution to run with this WiFi card seamlessly. I have Ubuntu 14.04 LTS installed on that laptop, so at least that distribution has necessary support too. So, there is an icon on the top taskbar, and clicking it gives you a list of available networks. I selected my network, and entered the security key. Ubuntu 15.04 now has an option to save the password for the current user or for all users of the computer. That is a new feature of the 15.04 release. To use this feature, click the icon on the right hand side of the password field. A few seconds more and I am connected! If you need to use more than one keyboard layout for typing, then you need to configure them. I have written a how-to some time ago. 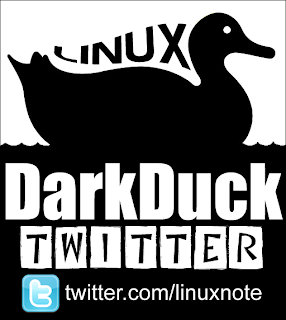 It relates to Ubuntu versions 11.04 and 13.10, although there is an improvement since the Ubuntu 13.10 release. You can now assign a two-key combination as a layout switch. Ubuntu 15.04 comes with a bare minimum of applications. As usual in Unity, there is no menu where you can navigate by categories. Instead, you type the application name in the search bar and select one from the list. I don't find it very friendly if you have switched to Ubuntu directly from Windows. Many applications' names are different in these two eco-systems. Firefox 37 is the default browser in Ubuntu 15.04. Other than that, Thunderbird mail client and Empathy instant messenger client are there for Internet use. LibreOffice 4.4.2.2 represents productivity applications in Ubuntu 15.04. There are Writer, Calc, Impress, Math and Draw components. If you need LibreOffice Base, it is, of course, available in the repositories. Unfortunately, other than LibreOffice Draw, there are no tools that you can edit your pictures with in default Ubuntu 15.04. You need to install your favourite tool, for example GIMP or an alternative. If you cannot find an application you need in the default distribution, then you can search for it in the repository. Ubuntu Software Centre is the default installation tool. Of course, you may wish to install Synaptic or use a command line, if these methods are more convenient for you. For example, I personally prefer the Synaptic way. Ubuntu's default file manager has a "Connect to server" function. I clicked it, and a window with a prompt appeared. The only thing that I had to do was to enter smb://server.address/folder, and press Enter. Ubuntu 15.04 connected to my network share, and showed me the list of folders there. I could easily navigate there using both Latin- and Cyrillic-named folders. Unfortunately, Ubuntu 15.04 comes without multimedia codecs. It means that you won't be able to listen to MP3 or watch videos in the Live session. Of course, there is an option to include the necessary components during the installation, but currently we're looking at the Live session where these functions are not included. Although you cannot listen to or watch saved files, you can still watch videos on YouTube using the Firefox browser. It comes with necessary plugins, and YouTube serves the right version of the content. 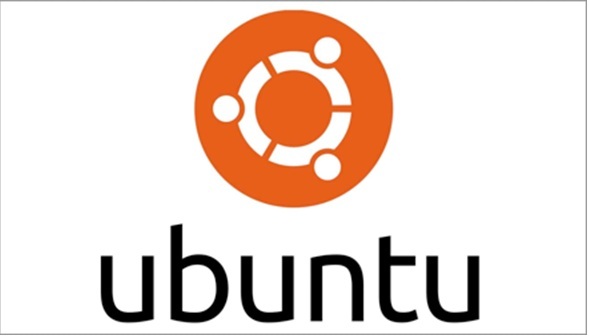 Ubuntu 15.04 is a next step in the development of Canonical's flagship distribution. It definitely becomes more useful with each release, and you can see that since version 11.10 where Unity first appeared. Of course, many argue that Ubuntu becomes more commercialized with all the adware and bloatware. But, as with other Open Source systems, there are ways to switch unnecessary components off, if you dislike them. 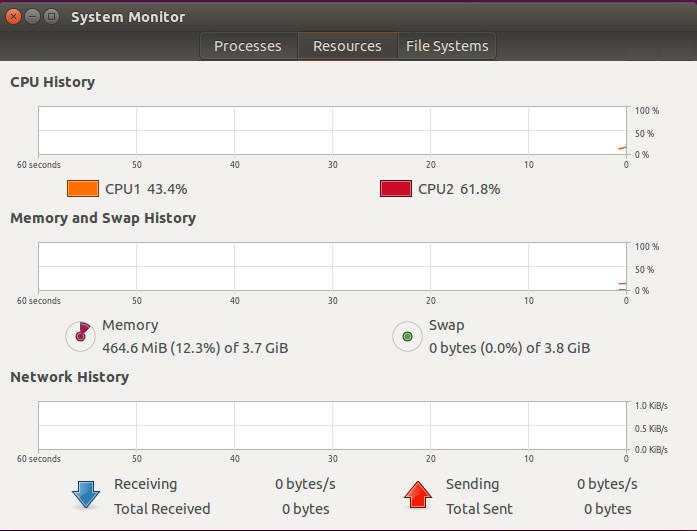 For me Ubuntu 15.04 is a nice distribution. I hope that next Long-term Support version 16.04 will not be worse. And now some words from DarkDuck. Instead of Post Scriptum. 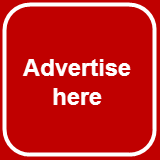 Readers of my blog may have noticed that this blog was not very active for long time. I have not written reviews of Linux operating systems for several years. Instead, there were some guest posts, interviews or how-tos. Although I hope you have enjoyed them too, I also hope that this first review of Linux distribution is something you like as well. I plan to come "back to the market" with a few fresh reviews soon. Stay tuned!